Focus Personal Fitness is different, just like our members. 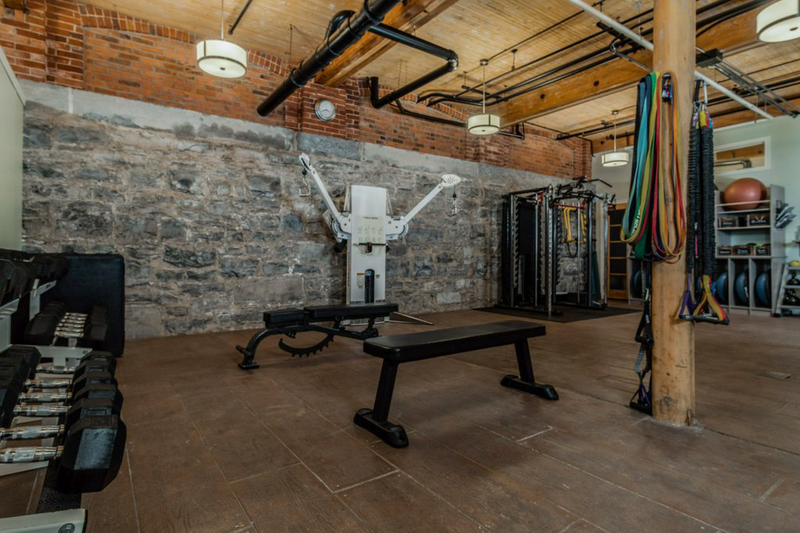 Start your journey on the path to health and wellness with a tour of our studio. At Focus Personal Fitness, we believe that a personal training program should be just that – personal. You are the foundation of our training programs. We want you to succeed. Schedule your training sessions at home or on the go with our convenient online booking system. Congratulations. The hardest fitness decision you need to make has already been made: you decided to start. Let us help you out with your next decision: where? 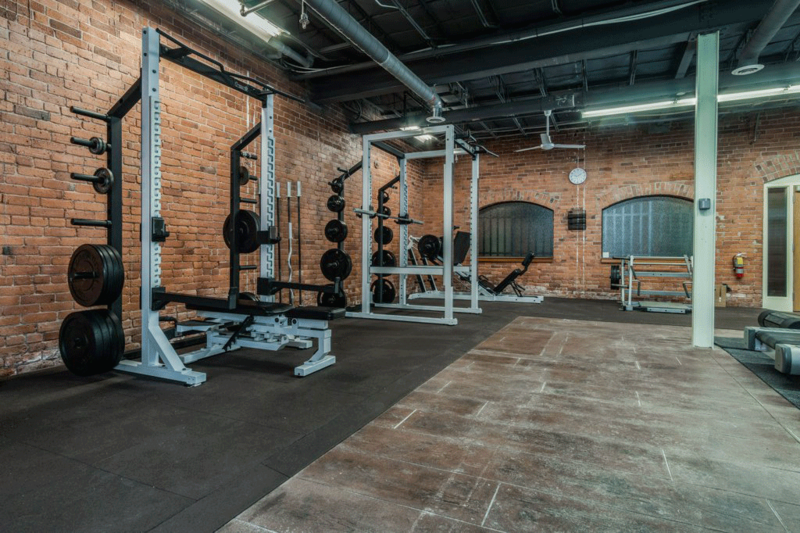 Focus Personal Fitness Studio is a fitness, health, and wellness facility with a professional training team who will build your customized program, and be your biggest supporters in helping you achieve your goals. You are the foundation of our training programs. See how our customized solutions help you reach your goals. See what makes Focus Personal Fitness different. 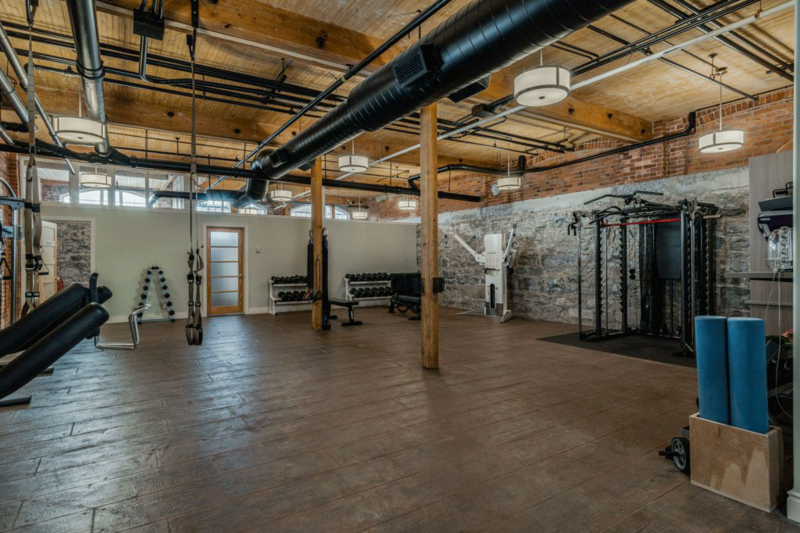 Take a virtual tour of our uniquely designed, private fitness studio. Begin your journey with a 1-hour complimentary fitness consultation. Download the form below to get started.